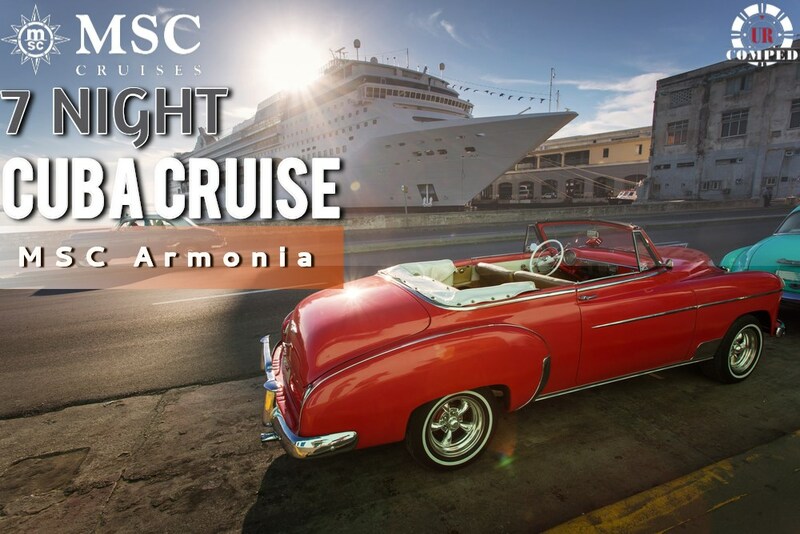 Discover the new 7-night Cuba & Caribbean itinerary for MSC Armonia departing from Miami! These amazing new itinerary features two days in Havana, Cuba, in addition to the best of Jamaica, Cayman Islands, and Mexico. Even before MSC Armonia sets sail, stepping on board is like embarking on a voyage of discovery. 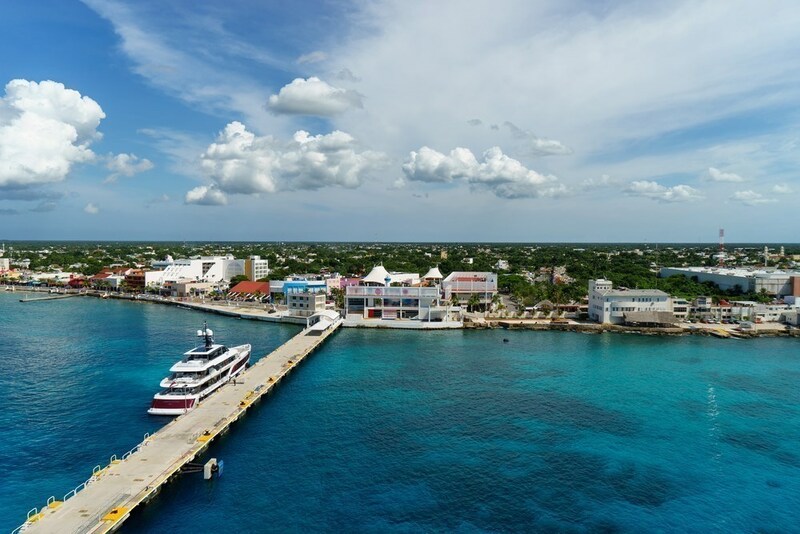 With its impressive array of new features and facilities, the ship is fully equipped to satisfy every need. They've added spacious new staterooms with balconies and superb panoramic views to delight the guests. They've also enlarged the restaurant and buffet areas to serve up an even greater variety of culinary treats. They've included a new 3552 sq. ft. area to be filled with music and dancing. 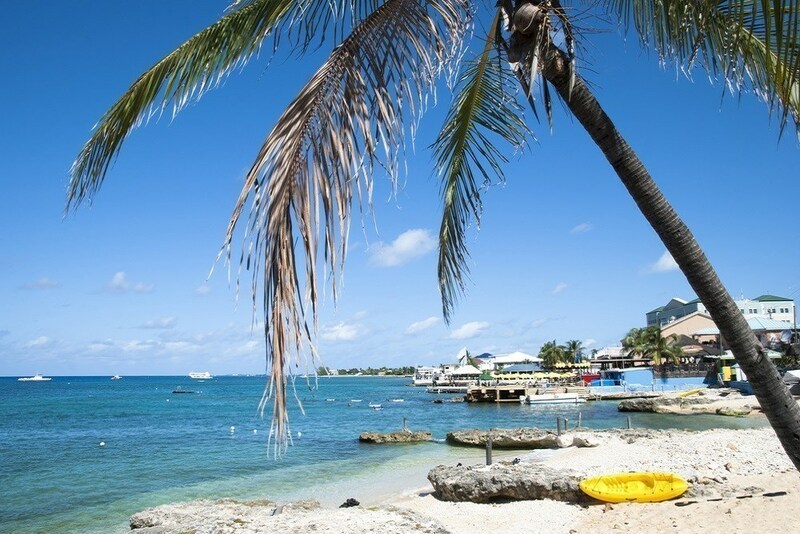 Undoubtedly, the Caribbean has always represented one of the most beautiful and fascinating destinations in the world. It is a dream for every tourist who's looking to relax in a magnificent setting. 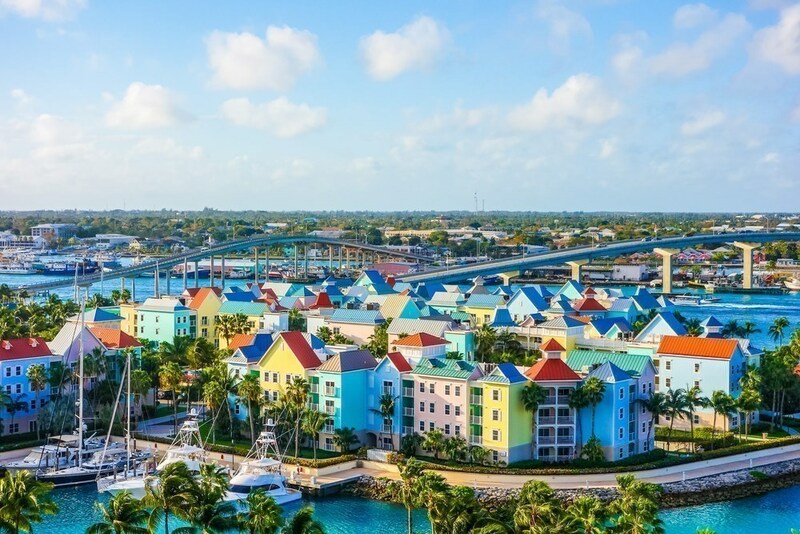 To go on, you'll see white sandy beaches, palm trees, exotic fruit, a turquoise colored sea, and coral reefs bustling with multi-colored tropical fish. 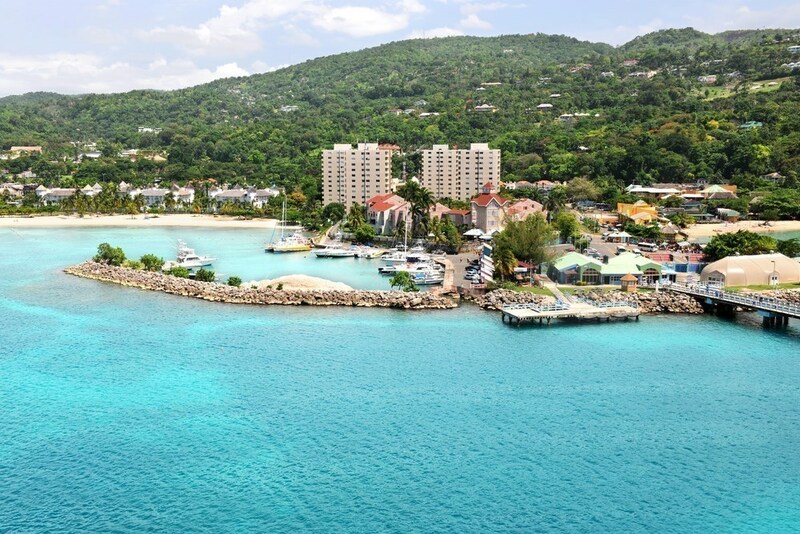 Discover MSC Caribbean cruises and enjoy an incredible vacation surrounded by breathtaking islands.